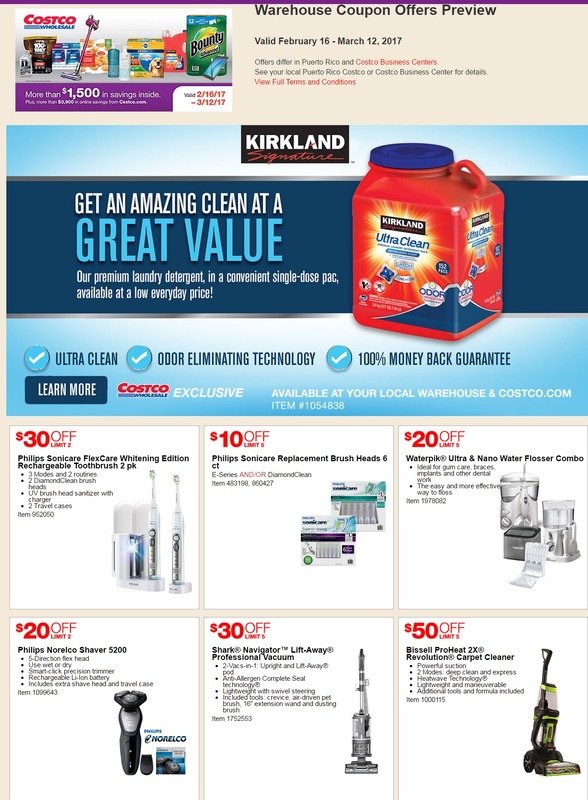 Check Costco Coupon Book for February 2017. 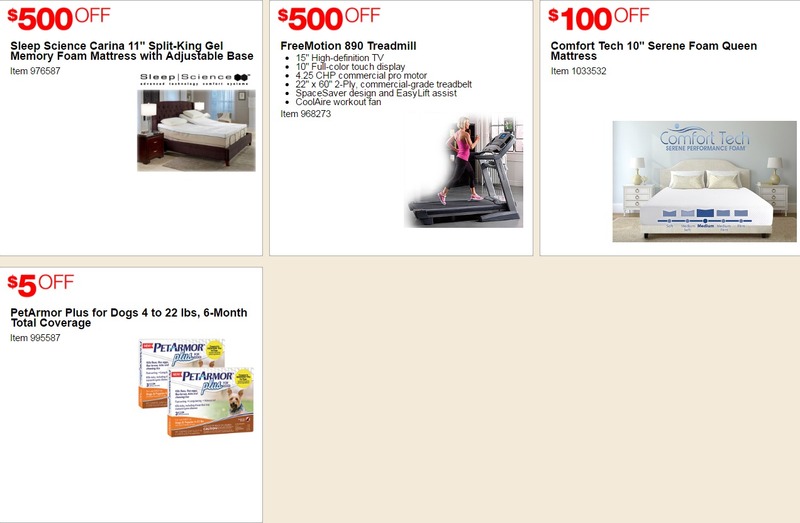 This coupons will be valid between February 16 – March 12, 2017. 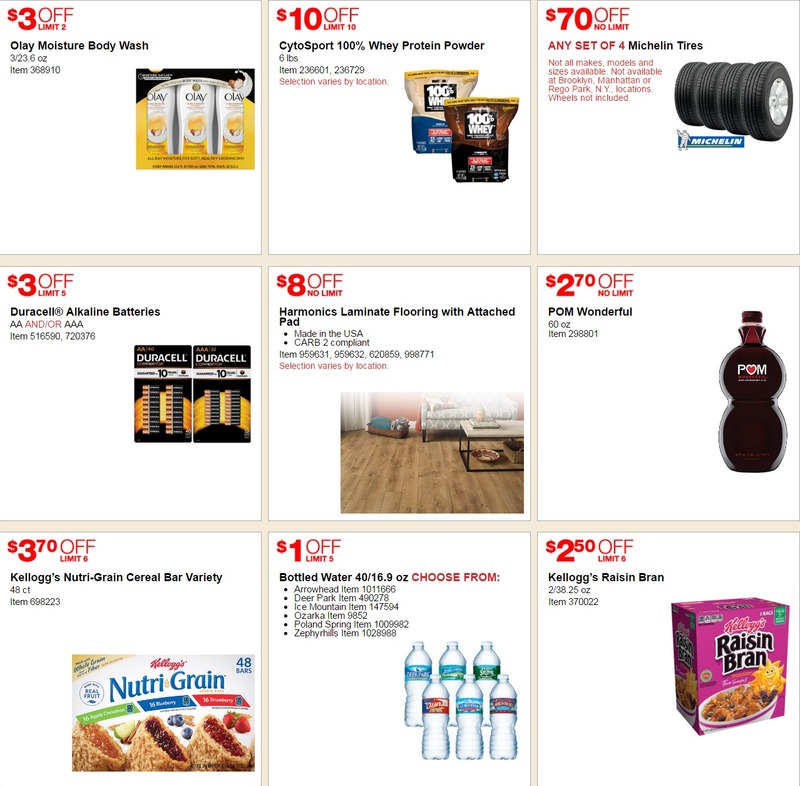 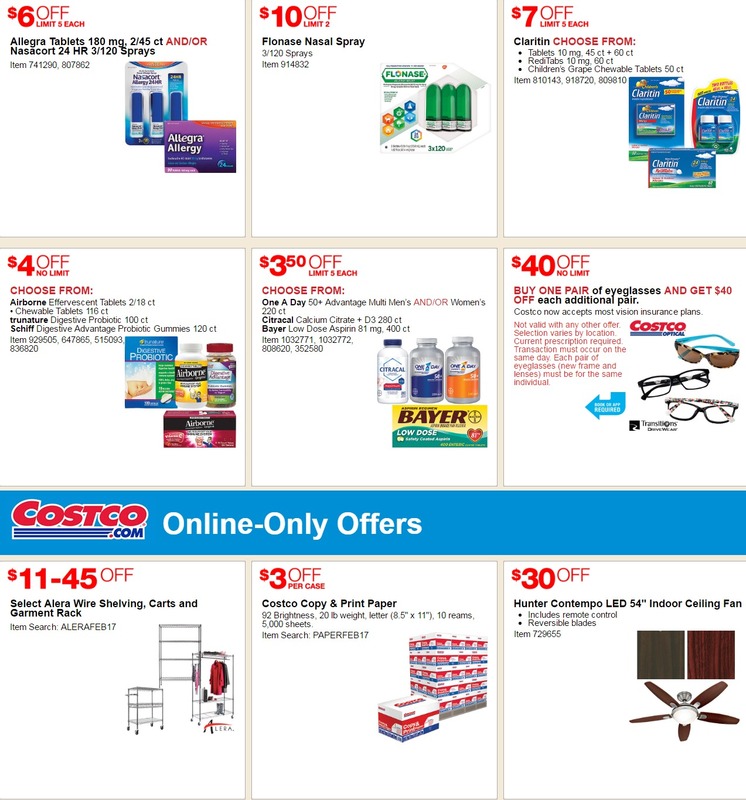 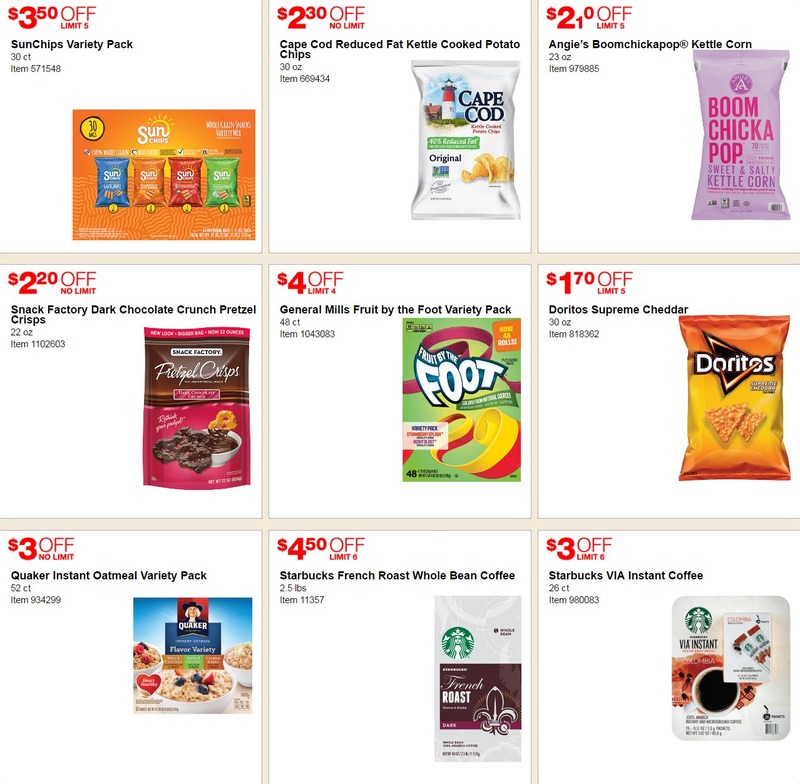 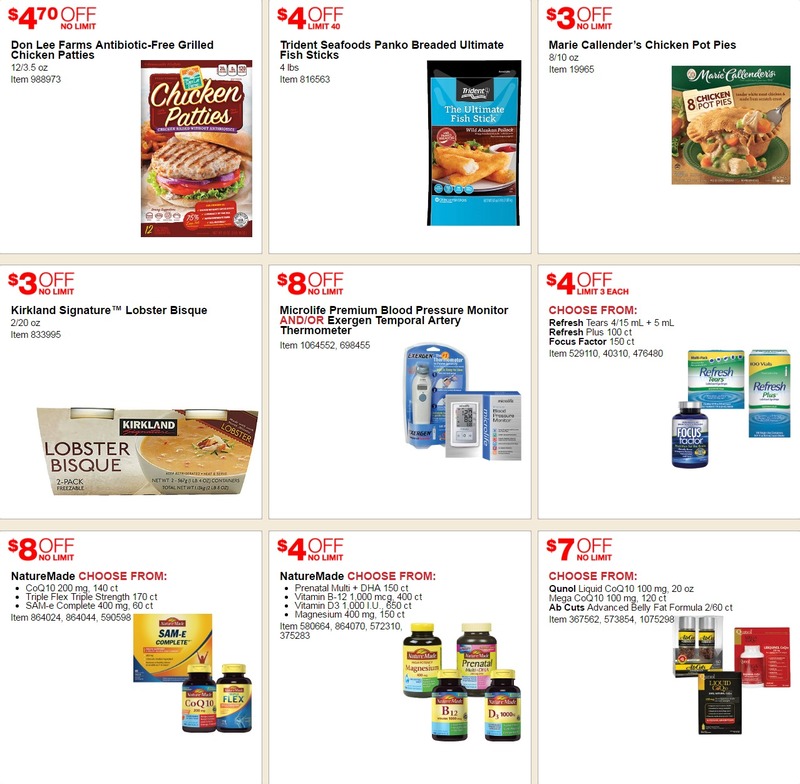 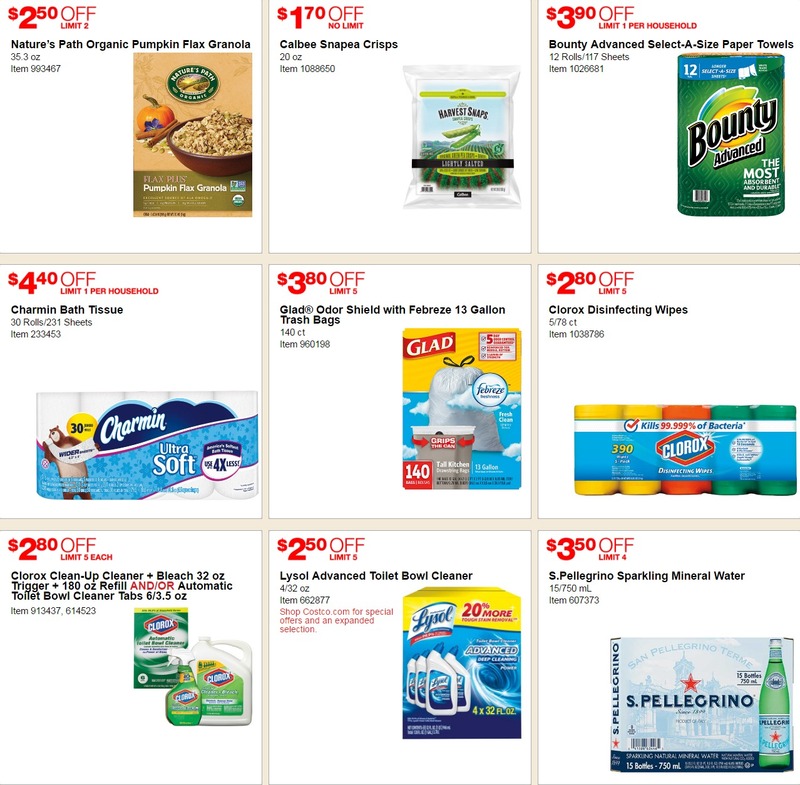 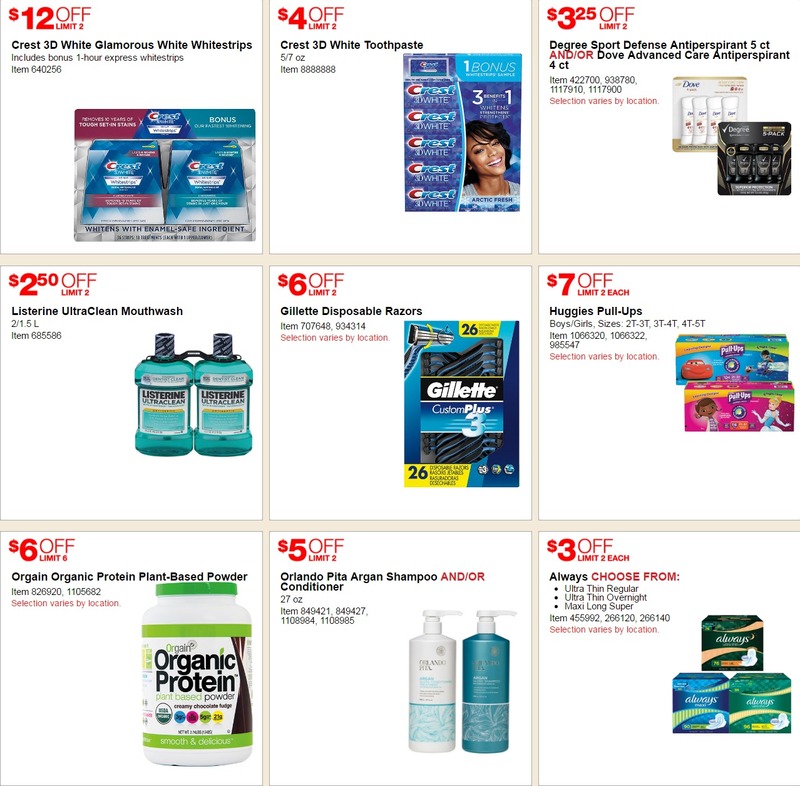 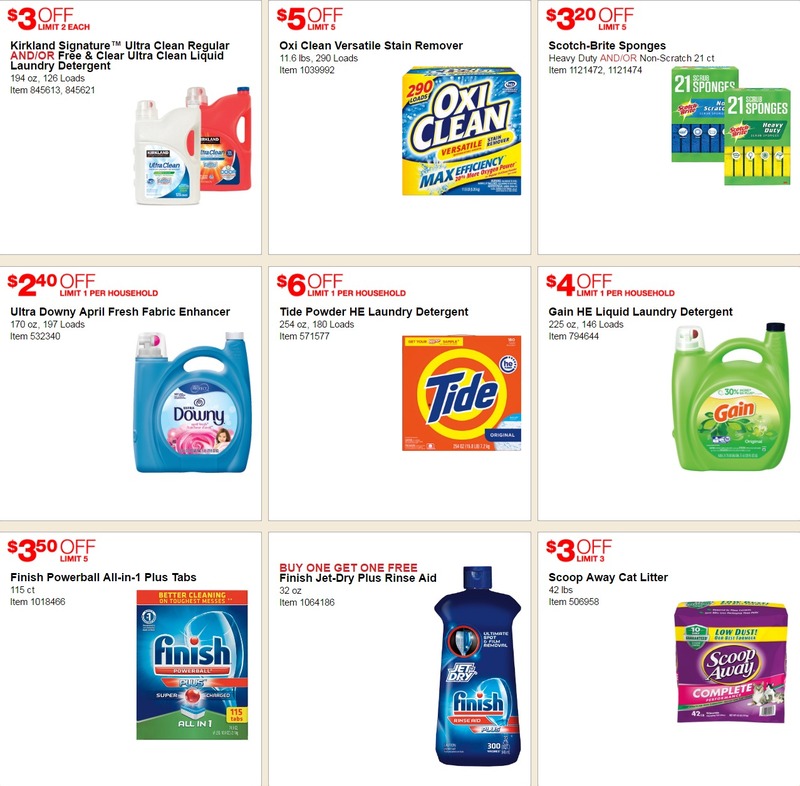 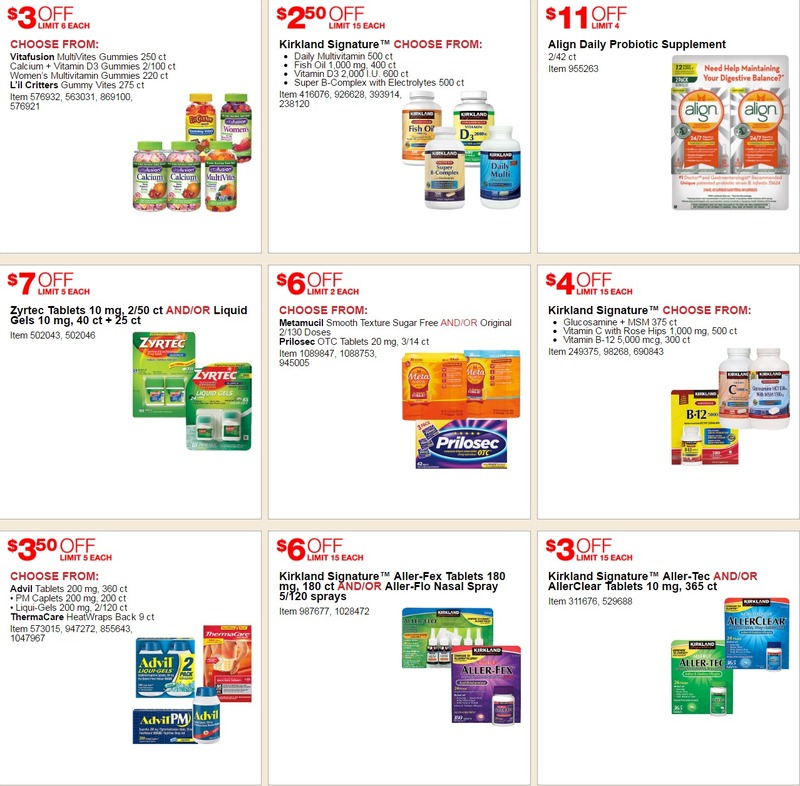 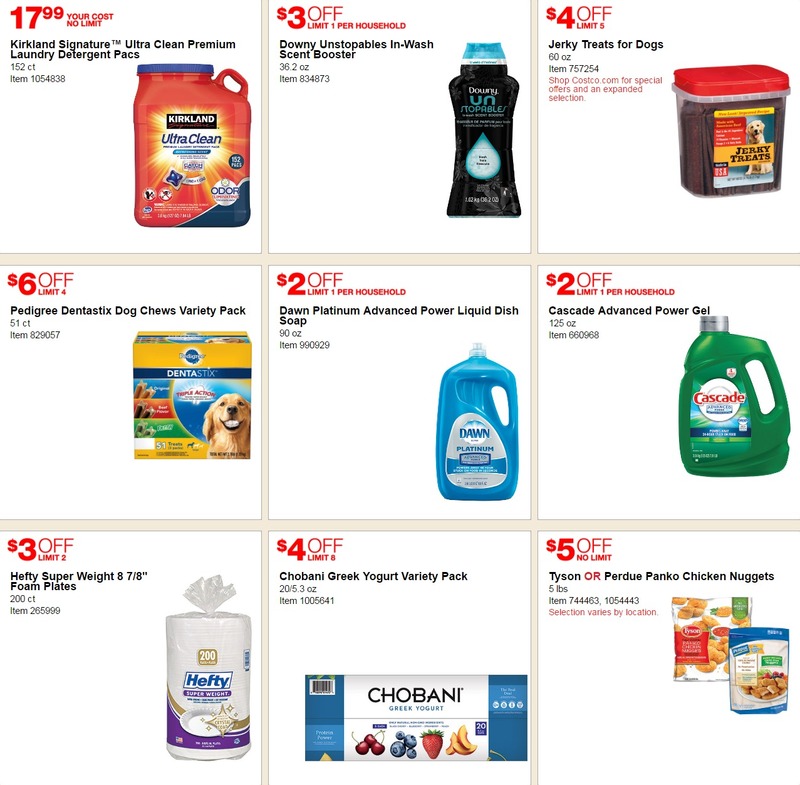 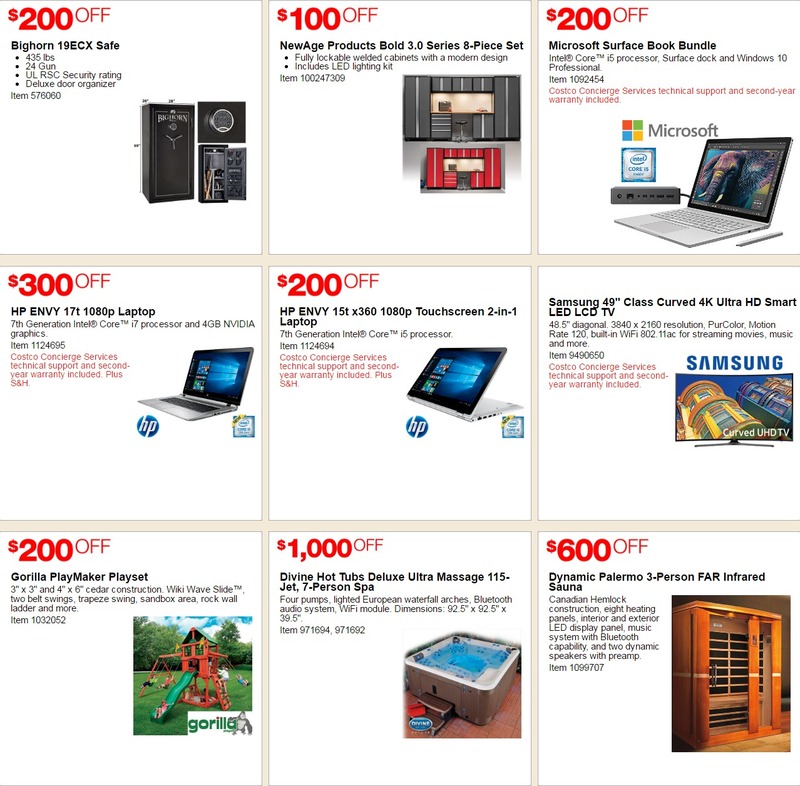 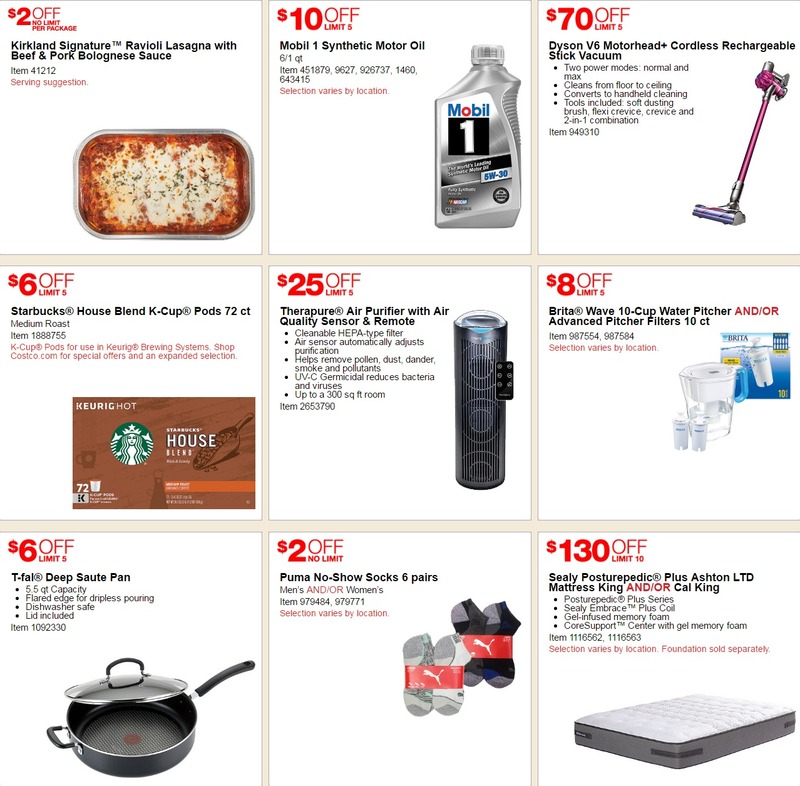 Start saving with these Costco Warehouse Coupon Offers, featuring amazing sales. 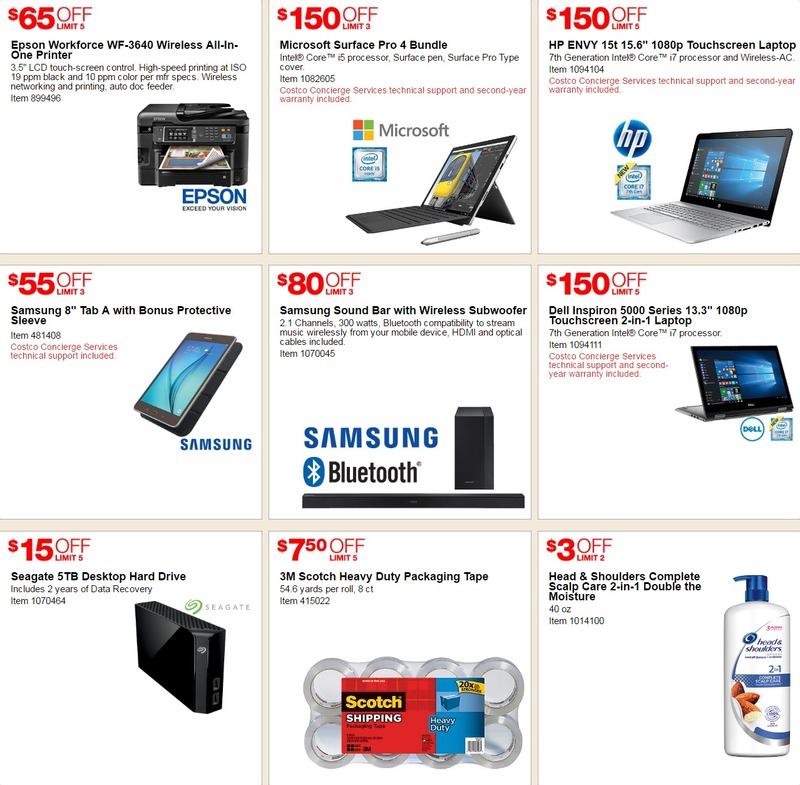 $200 OFF HP Pavilion 27-a127c 27″ Touchscreen All-in-One Desktop – Intel Core i7 – 2GB Graphics – 1080p; $100 OFF Vizio SB4051-D5 40″ 5.1 Channel SmartCast Soundbar System; $110 OFF Dyson Ball Complete Upright Vacuum; $4 OFF Fiber One Oats & Chocolate Chewy Bars; $2.25 OFF Bertolli Organic Pasta Sauce; $2 OFF Late July Organic Multigrain Tortilla Chips 24 oz.